Current FBA Members attend for free! This annual continuing legal education program provides an overview of ethical issues in various aspects of practice. This year’s program features a one-hour segment to satisfy the Illinois diversity and inclusion CLE requirement. 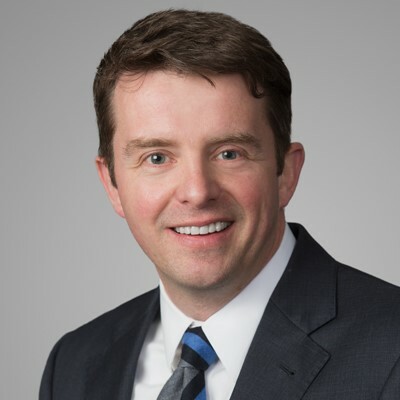 Paul Collier is a trial lawyer who focuses his practice on intellectual property and high profile litigation matters involving complex technical issues. As one example, Paul was trial counsel for BP in the Deepwater Horizon matter, developing and trying successfully BP’s strategy with respect to the blowout preventer and source control technology. Paul has extensive experience litigating intellectual property and complex litigation matters in federal and state courts, as well as the United States International Trade Commission. He has tried numerous patent infringement and litigation cases in various district courts around the country. 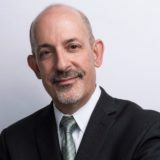 Eddie Feldman has over thirty-four years’ experience as a litigator. Following a clerkship in the U.S. District Court, he spent two years trying criminal and civil cases at Northwestern University Legal Clinic. Since joining Miller Shakman in 1988, he has developed an extensive commercial litigation practice cutting across many areas of law, in both individual and class actions in federal and state courts. A leading researcher and advisor in the fields of leadership and inclusion, Arin studied business at DePaul University’s College of Commerce, attended law school at University of Southern California and received her Ph.D. in Sociology from Northwestern University. Arin is a best-selling author of two books – The Next IQ and One Size Never Fits All – and is President of Nextions, a new way of seeing and doing leadership and inclusion. 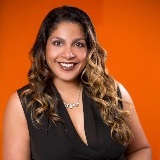 Arin has designed and led several comprehensive research projects on leadership and inclusion in topics ranging from gender equity, cultural integration and implicit bias to transformational leadership and working through generational differences.